The best data analytics strategies rely on a centralised vision that aligns business units across the organisation. A comprehensive data strategy provides everyone in the enterprise with a foundation for planning and aligns the business expectations with its data-related capabilities. Statwolf can help your organisation define its optimal data strategy by assessing your data quality and advising you on the best technologies to reach your business goals. No project is too big. Our team can create bespoke machine learning solutions, from algorithm development to implementation, to tackle the toughest challenges. Assess your data, define its reliability and determine its usability for your objectives. Learn which Big Data framework and data warehouse architectures are best suited to your needs. Get the best machine or deep learning solution to analyse and interpret your unique datasets. Our team handles roll-out and integration of the machine learning solution so that it's ready for your team from day one. Statwolf provides several Machine Learning solutions to various business problems. Speaking about data and machine learning, we know that even similar businesses – with similar problems – need tailor-made solutions: there are too many variables involved (e.g. user adoption, third-parties software integration, current IT systems) to rely on off-the-shelf solutions. In Statwolf, we provide not just the technical solution you need, but also the customisation to make it perfect for you. 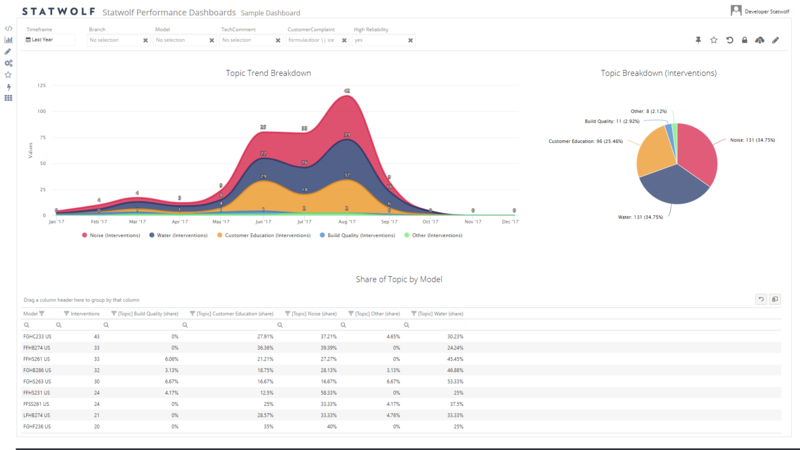 Extract information from your data and use it to predict trends and behavior patterns. Expert semantic analysis on your unstructured data sources, such as entity recognition, topic modelling and sentiment analysis. Our system automatically identifies abnormal events or items in your dataset. 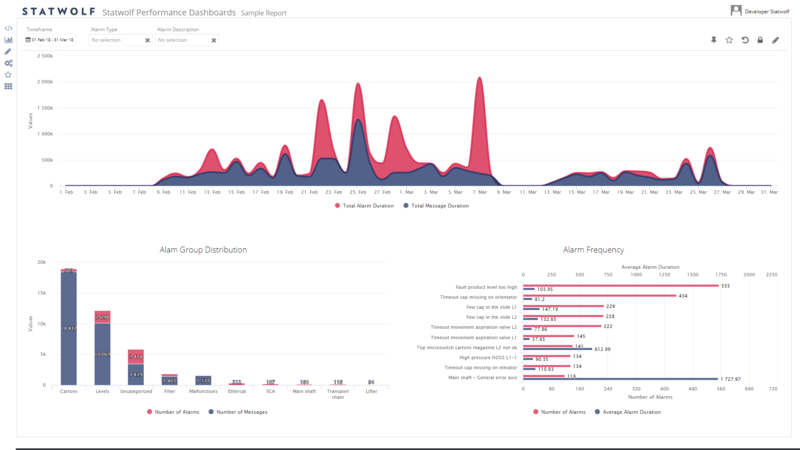 Our team finds the appropriate clustering algorithm and parameter settings to segment your data to reach your goals. 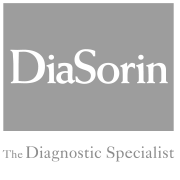 DiaSorin is a global leader in fully automated diagnostic instruments. DiaSorin needed to improve support service performed by: Minimising exit on-call to reduce customer’s discomfort; optimising resources, effort and time to improve cost savings; and reducing time-to-fix to speed up service operations.